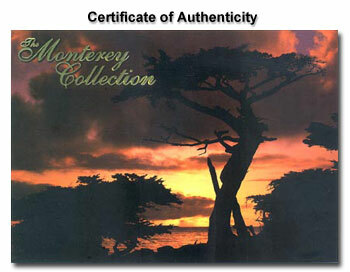 From the pedigree Monterey collection. 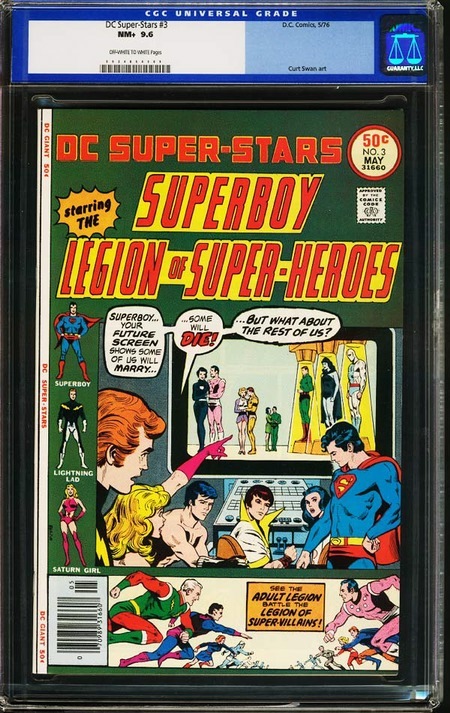 Giant size issue stars Superboy and the Legion of Super-Heroes (Superboy, Lightning Lad and Saturn Girl). Artwork by Curt Swan. Beautiful, near perfect book is the finest certified copy. 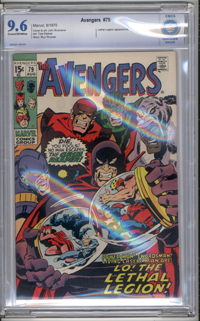 This book is from a super high-grade collection which surfaced from Monterey, CA and is characterized by superb structure quality and super fresh paper. Top certified copy.